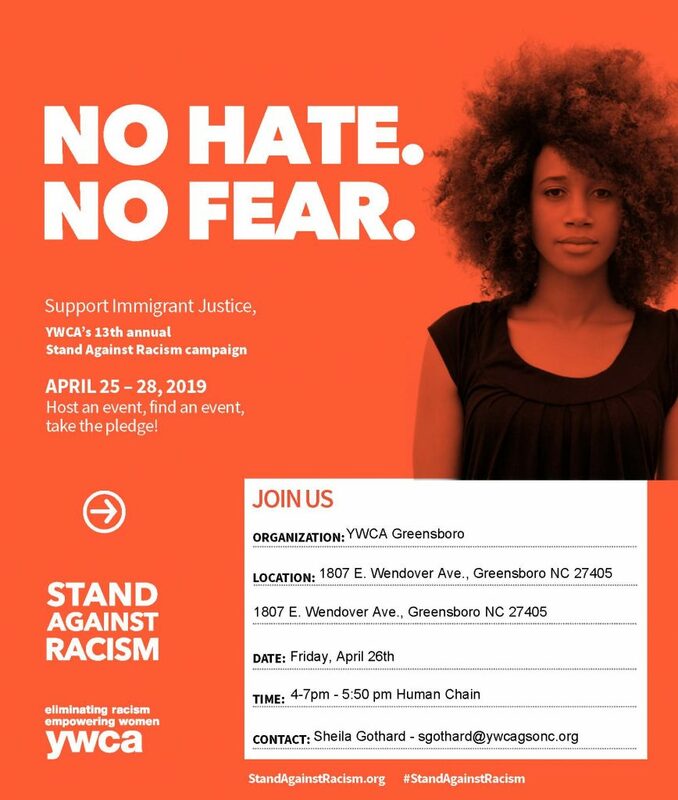 Join us for a free community event on Friday, April 26, 2019, at the Shirley T. Frye YWCA Greensboro facility, 1807 E. Wendover Ave. Our 2019 theme is “No Hate. No Fear. Immigrant Justice Is Racial Justice.” Join us as we stand in solidarity with immigrants and communities of color. We are inviting student organizations, community partners who work to encourage voter registration and civic engagement activities and help to safeguard the rights of women, people of color and young people. 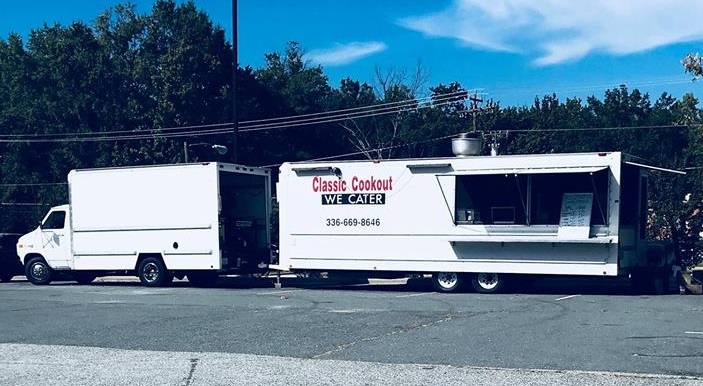 The event begins at 4:00 pm and we will be forming a Human Chain along Wendover Avenue starting at 5:50 p.m. Participants can hold signs and chant messages of unity toward undoing racism in our community. Cars and trucks traveling home at that time will be encouraged to honk their horns in support of the movement. If you are interested in participating with a complimentary table at the event please contact Dr. Sheila Gothard. Sacred Lotus – Brittany V. & Keisha B.